2017-2018 Production Season: "Finding Freedom"
Since the beginning of the American experiment, the pursuit of freedom has been central to our national identity. Lady Liberty and her inscription to “give me your tired, your poor, your huddled masses yearning to breathe free” have been a beacon, welcoming others to share in the freedom that we hold so dear. But just what does it mean to live free? The 2017-2018 University of Wyoming Theatre and Dance production season offers six works that speak to the struggle — bitter, funny, or glorious — required if we are to preserve the possibility of liberty for all. September 29, 2017, 7:30 p.m. 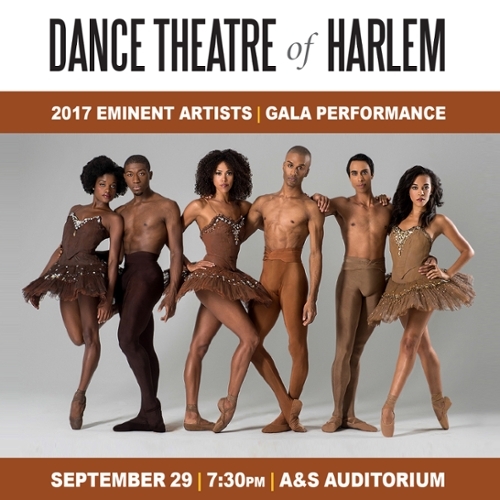 The UW Theatre and Dance season opens with a Gala Concert by the 2017-2018 Eminent Artists-in-Residence, the Dance Theatre of Harlem (DTH), in which the Company will premiere an original work. DTH artists will remain in residence during the fall semester to teach, lead workshops, and set repertoire on our dance students. 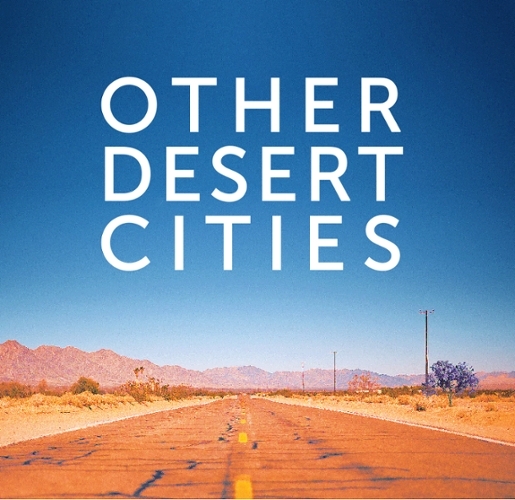 October 10 - 14, 2017, 7:30 p.m.
October 15, 2017, 2:00 p.m.
Jon Robin Baitz’s “Other Desert Cities” uses a fraught family homecoming to explore the ways in which secrets, extremism, and American political ideology can tear apart a once close family and, by extension, a nation. November 14 - 18, 2017, 7:30 p.m. 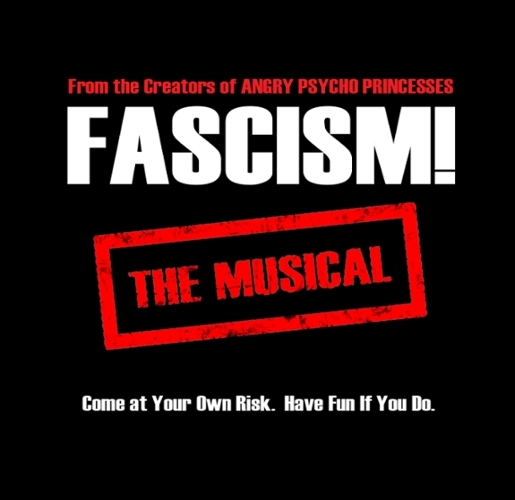 This new, in-your-face political satire from Sean Stone and William Missouri Downs, the creators of ANGRY PSYCHO PRINCESSES, celebrates freedom of speech in an increasingly politically correct world. December 1&2, 2017, 7:30 p.m.
December 3, 2017, 4:00 p.m. 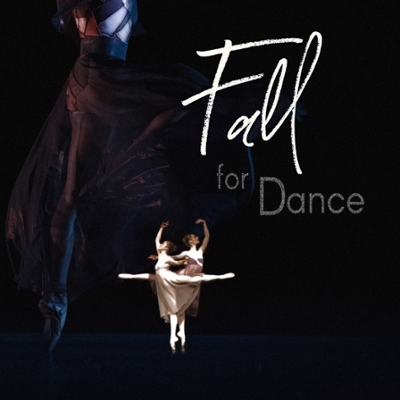 This evening-length dance concert features works from the Dance Theatre of Harlem (DTH) repertoire, as well as works presented as an outgrowth of the Company’s residency. February 6 - 10, 2018, 7:30 p.m.
Pulitzer Prize winner Tony Kushner’s powerful portrayal of individual dissolution and resolution in the face of political catastrophe during the rise of the Nazi party in 1930’s Germany poses timely questions about citizenship, resistance, and complicity. 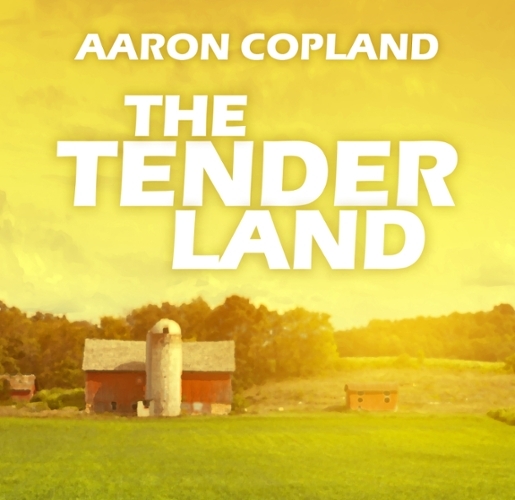 March 28 - 31, 2018, 7:30 p.m.
A vivid portrait of life, love, and community in the Midwest during the Great Depression, Aaron Copland’s opera “The Tender Land” is richly painted with Copland’s quintessentially American harmonies. April 24 - 28, 2018, 7:30 p.m.
April 29, 2018, 2:00 p.m. 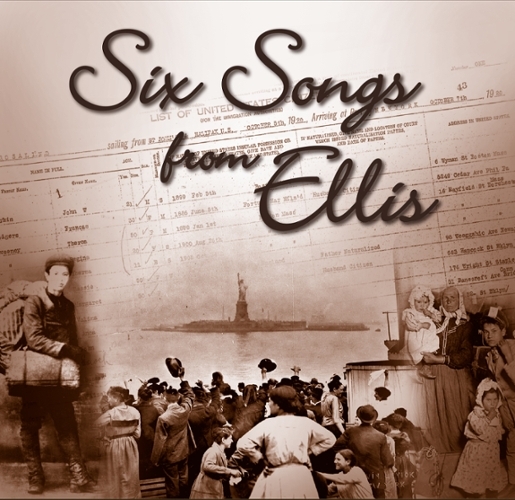 This collaborative dance/theatre piece explores the experiences of the immigrants and refugees who passed through Ellis Island in the late 19th and early 20th centuries, as they uprooted from their place of origin to pursue their own dreams of finding freedom. 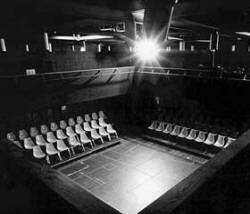 The Musical Theatre Workshop presents a collection of pieces cabaret-style. 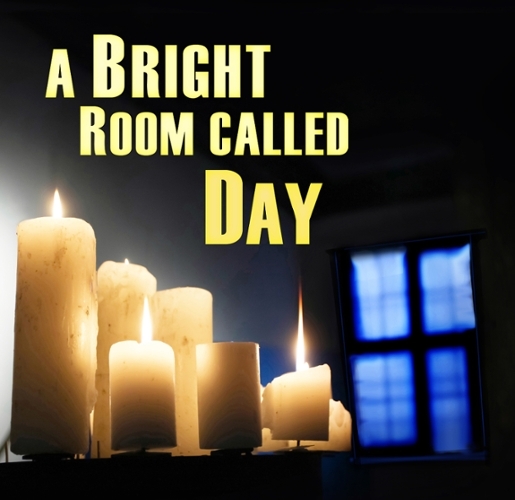 This always-popular event features the best one-act plays produced by our student directors and actors.